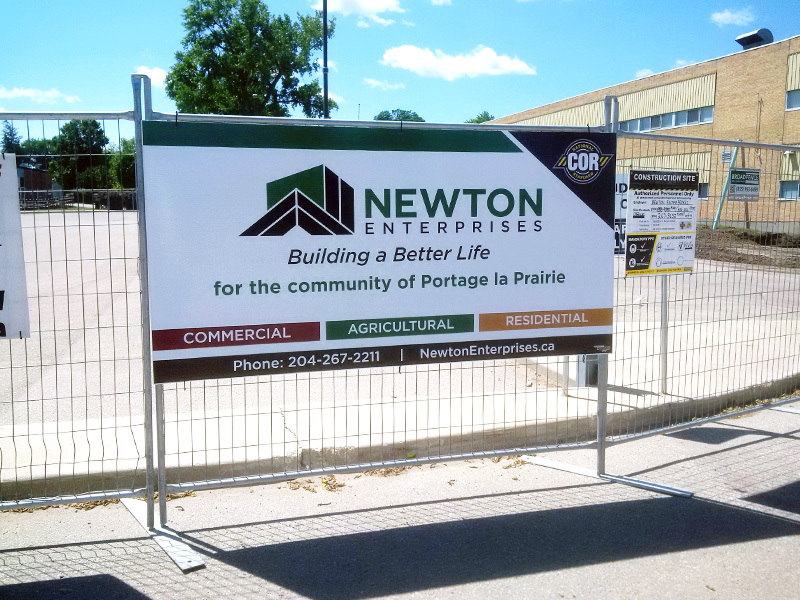 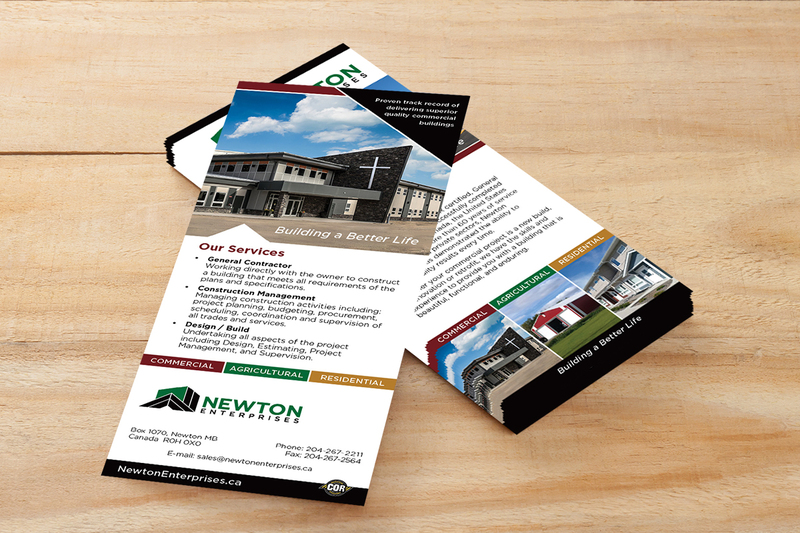 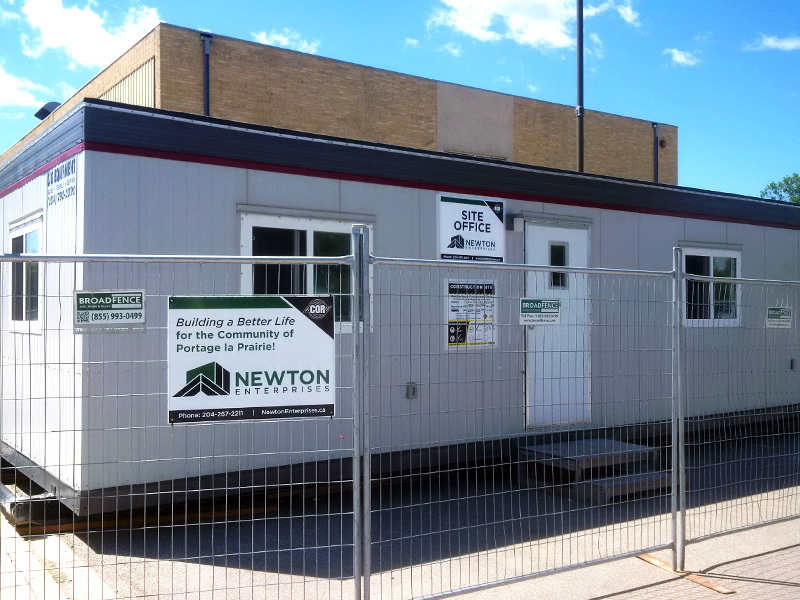 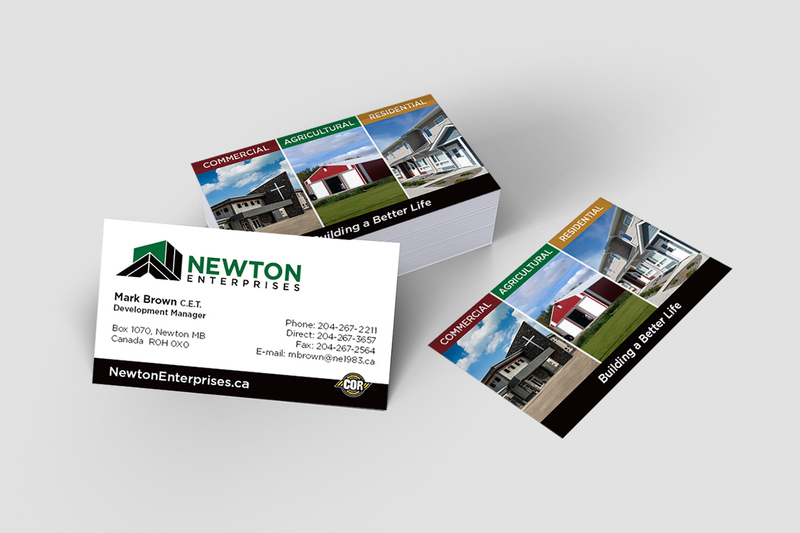 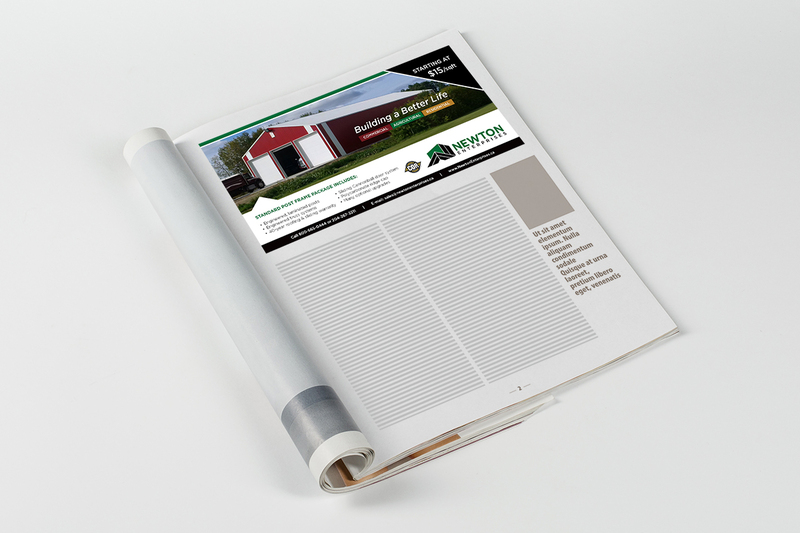 Established in 1952, Newton Enterprises provides commercial, institutional, agricultural and residential customers with quality building materials, superior construction projects and responsive customer service. 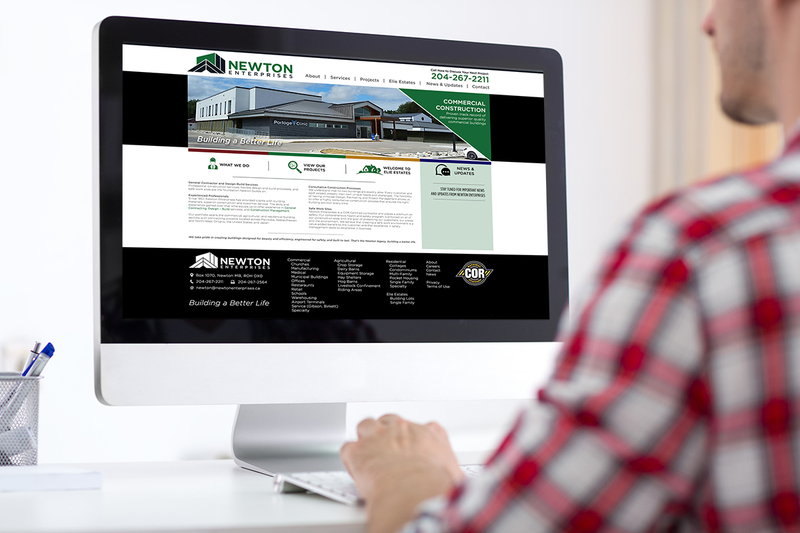 We have had the pleasure of working with, Mark Brown, Sales and Marketing Manager of Newton to design and develop a new logo, creative platform, website, banners, ads, infographics and more. 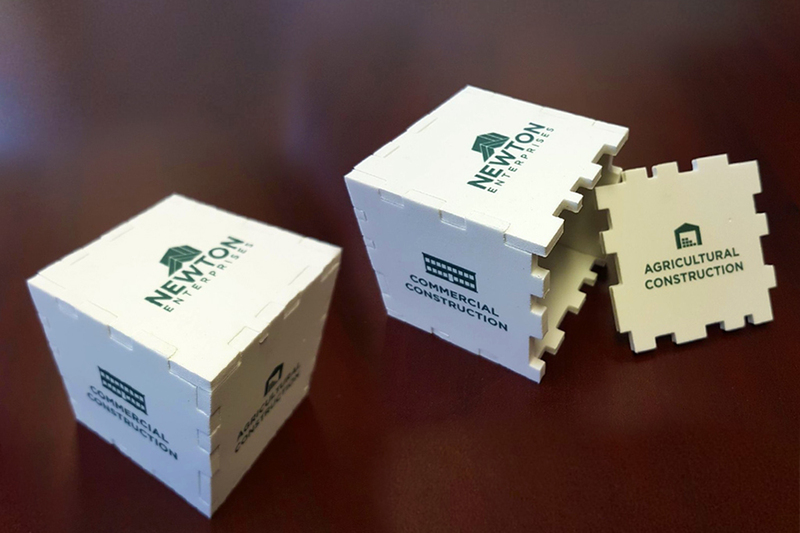 The complete corporate transformation took place in less than 12 months! 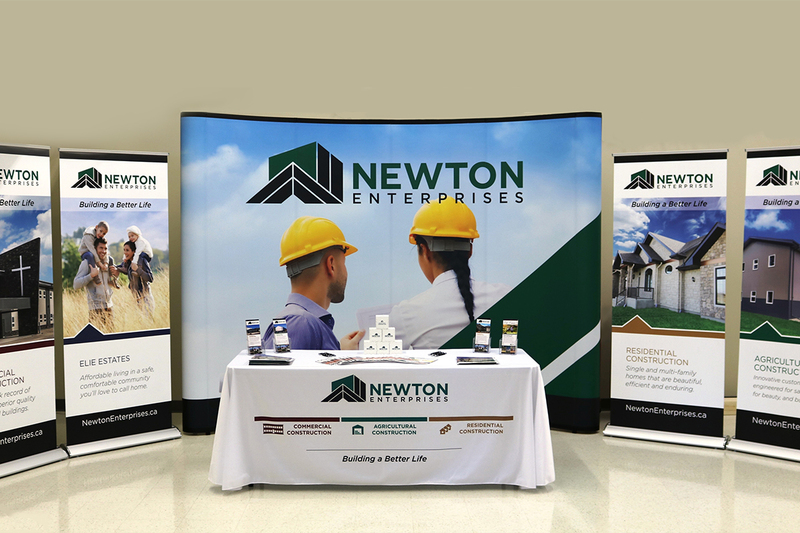 Listen to a testimonial from the Sales & Marketing Manager of Newton Enterprises.